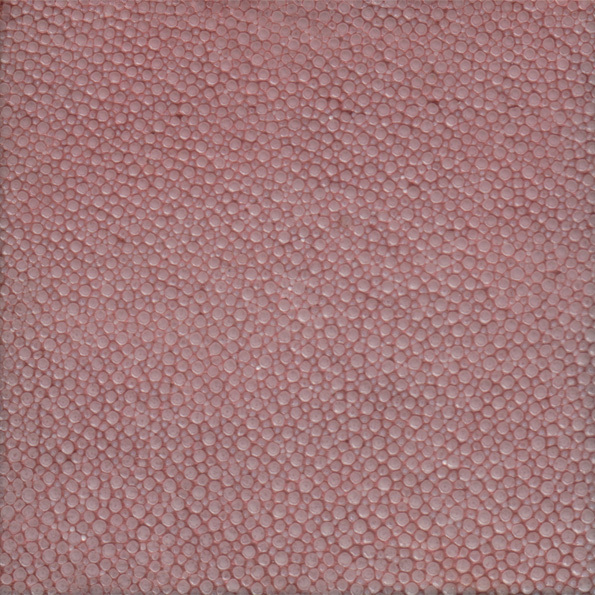 Shagreen is a noble material introduced in Europe in the 18th century by the French craftsman Jean Claude Galuchat and became a fashionable material for decorative arts. 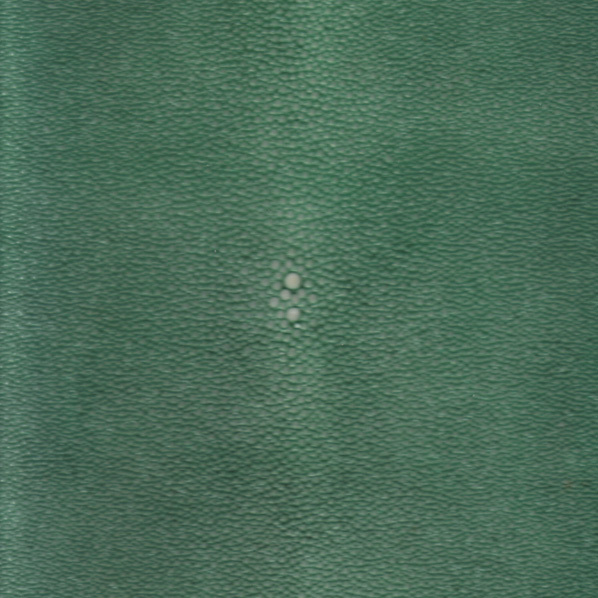 Our shagreen finishes are hand made by artisans using the traditional Galuchat method. 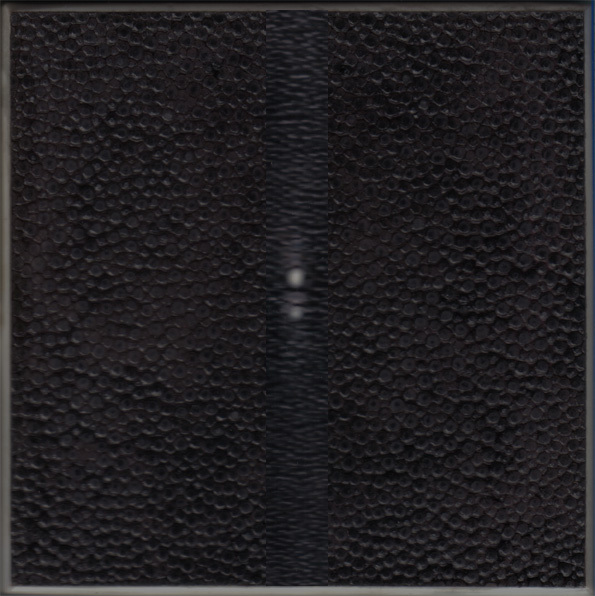 The finished product is a leather-like material of great resilience. It is characterised by small enamel nodules, the result of the smoothing of a type of scale unique to sting rays. We use the species Dasyatis Sephen found in the Indo-Pacific waters and are not CITES-listed. For generations they are food source of traditional fishermen in Southeast Asia and the skins that we use are by product of this industry. 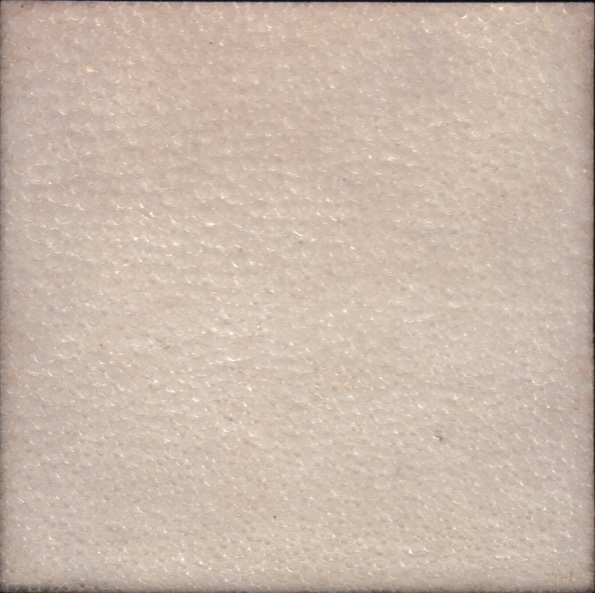 Application: Furniture, wall and surface finishing in non-wet areas.